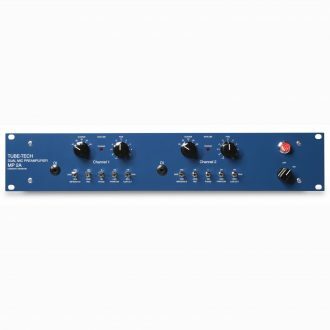 Featuring the Lundahl LL1538, TRS line input, and Switchable input impedance including classic ISA 110 setting. 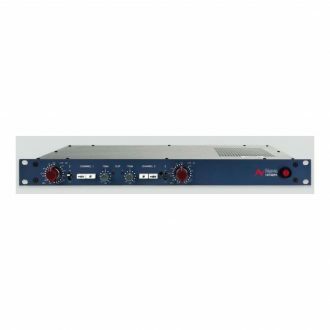 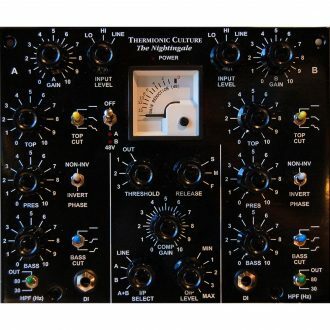 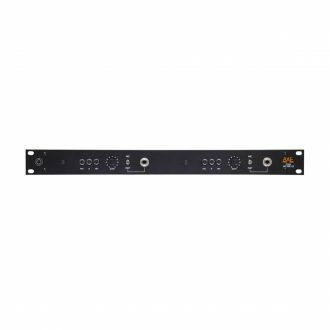 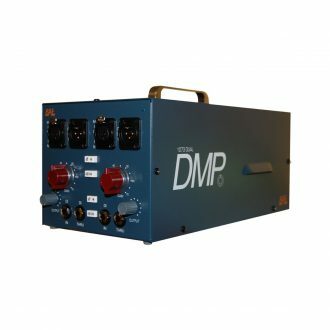 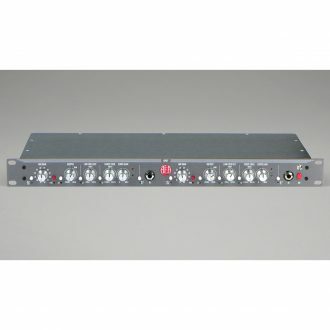 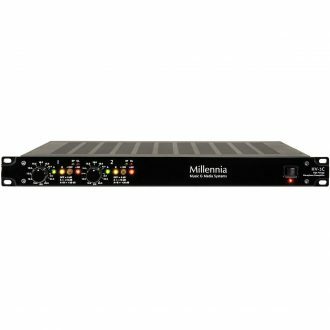 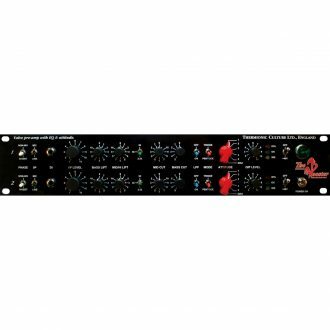 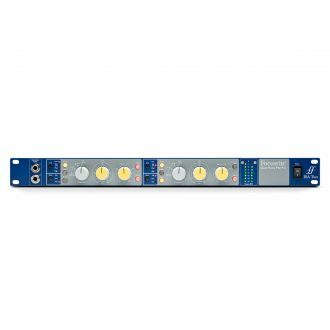 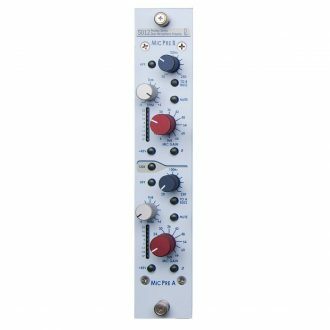 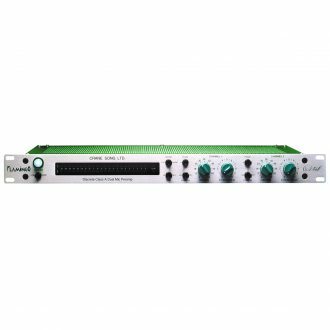 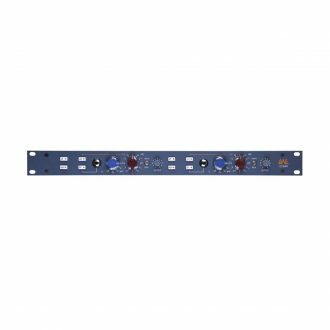 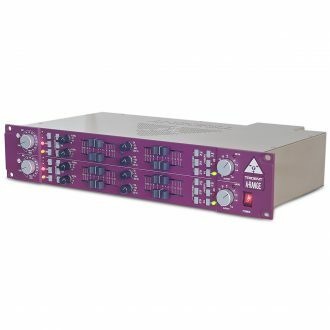 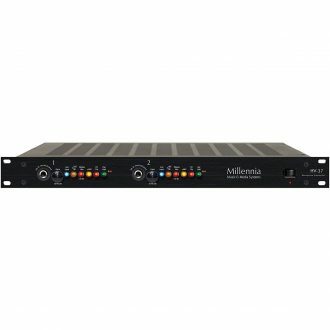 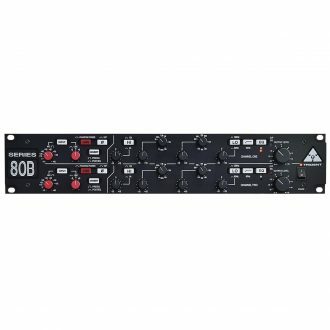 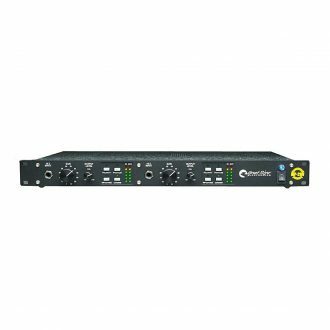 AEA TRP2 optimized for ribbon mics, condensers, and dynamics with 1U half-rack with optional hardware, two channels with 85dB, switching power supply. 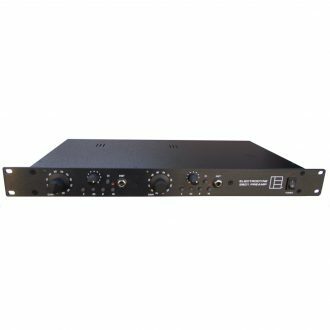 Features Mic Gain, Trim, Silk button / Texture control, Level Meter, Polarity, High Pass Filter, Phantom Power, -6dB Output. 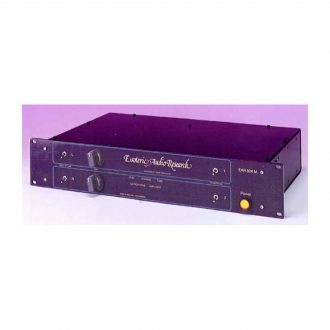 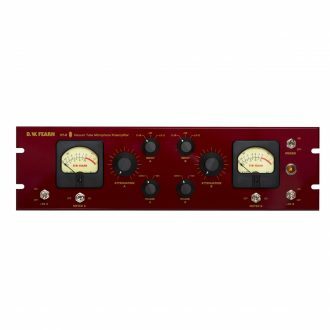 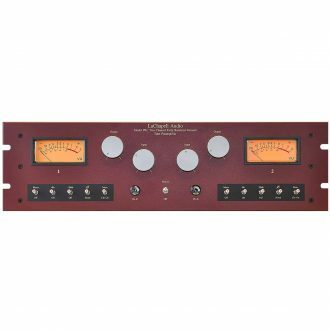 Dual-4-band equalizers with classic mic pre. 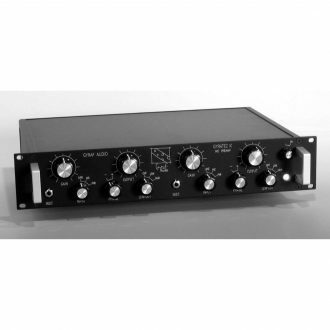 48V Phantom, 19" Rackmount with Selectable pre-/post-EQ insert point, original discrete, transistor-balanced circuitry based on the late 1970's Trident 80B Analog console. 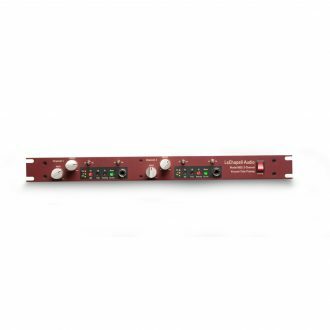 An impedance switch to match the input perfectly to all types of microphones, an overload indicator and 2 dB gain steps. Racked Pair of Microphone Preamps w/o PSU. 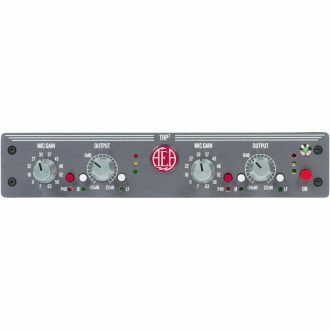 Dual Input All Tube Mic Pre-Amp with Direct Inputs. 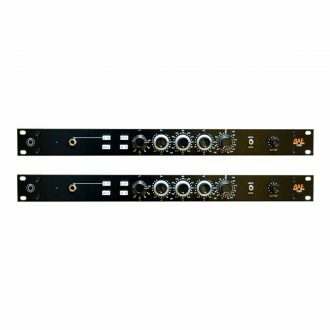 Racked Pair of Microphone Preamps with PSU.